One of only three 100 mile trail races in South Africa, it will be the first to take place in KwaZulu-Natal. 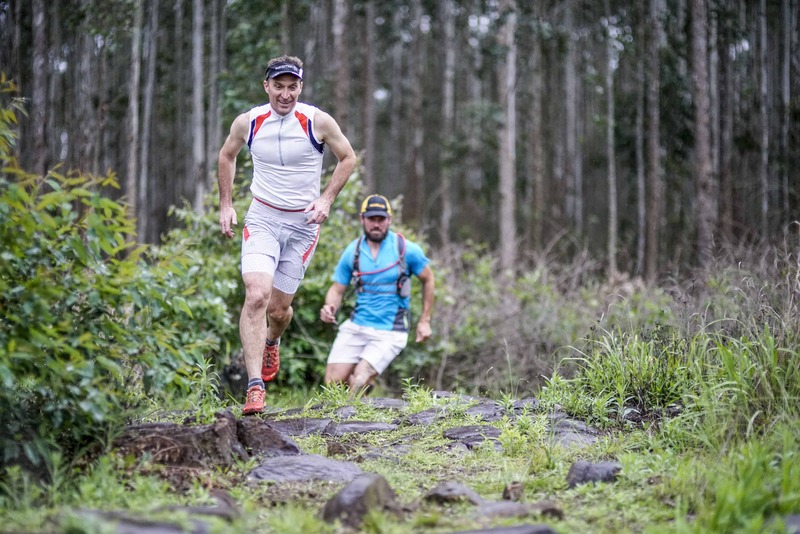 The Karkloof, renowned for its indigenous forests, wetlands and grasslands is an ideal setting for the extreme challenge that aims to push the boundaries of Trail Running in South Africa by attracting top class, local andinternational field to compete over what is considered the ultimate distance in trail running. The 100 Miler has been designed as anout and back course,modeled offsome of the top international 100 Mile Trail Races such asLeadville100 in the Colorado, USA. The aid stations, located every 10 miles or 16 kilometers, are easily accessible andspectator friendly allowing friends and family of the race participates to move between aid stations cheering their runner on and providing race support. 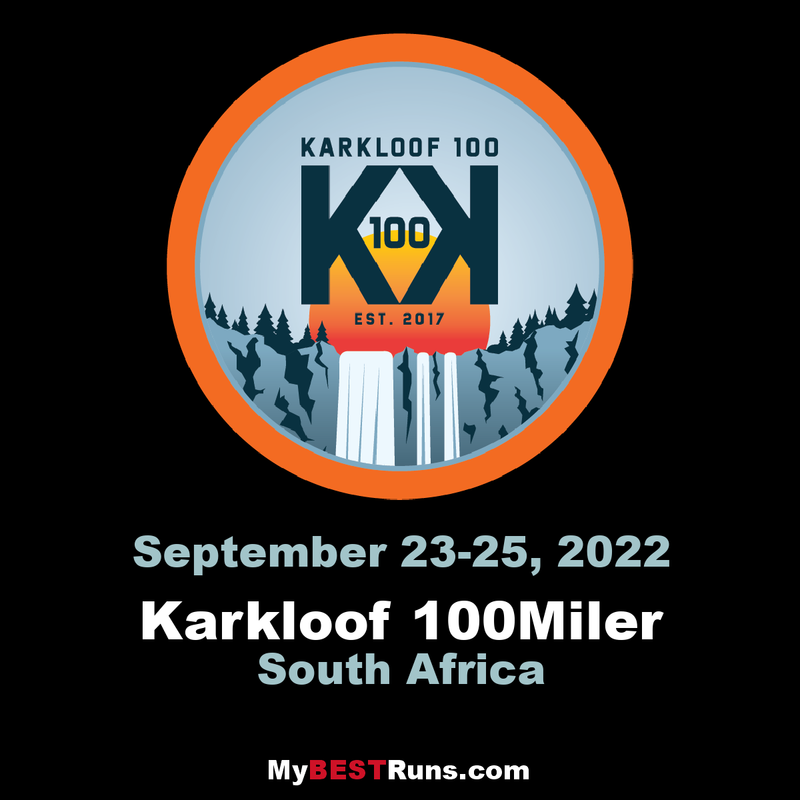 In South Africa, the 100 mile distance is relatively new and the Karkloof100 aims to produce a world class event that will cement itself as one of the ultimate endurance challenges in the country. The 100 Miler starts and finishes at the Yard 41, inHowick. There is an initial short climb up a dirt road to get into WESSA Umngeni Valley where the route hugs the cliff tops along jeep track and single track. On leaving WESSA the route enters Westfalia (a fruit farm) where the route climbs through a network of Farm Roads. Le Petit (a cheese farm and coffee shop) is the final landmark before arriving at the first Aid Station at 11 Karkloof. On the return leg this will be run in reverse providing more descent than ascent in the final stages of the race. Soon after leaving Karkloof 11 the course makes its way onto Sappi Land. With less climbing than the first section (300m) and smooth flowing trail, we can expect this section to be fairly easy going. After passing the Shafton Airfield at the high point on this section the course descents into the farmlands where the trail follows the meandering Kunene River before popping out onto a district road that will take runners directly north to the second aid station positioned at the Rockwood Lodge offices. On the return leg the climb back up to the Airfield will be challenging, but the flowing single track down the other-side back into Karkloof 11 is flowing and dreamlike! This is the shortest section of the race, but will probably prove to be the toughest as it includes the highest point along the course at 1400m above sea level and includes 500m of elevation gain on the way out and 440m on the way back in. Its also the first time the course enters the indigenous forest of the Karkloof as runners near the top of the climb. There is a beautiful section of flowing, contouring single track through Rockwood before descending down a gravel road to Karkloof Canopy Tours. From here the course remains at the foot of the Karkloof mountain range, picking its way through farmlands through to Bushwillow. One of the farms the course passes through, known as Phuzamoya, belonged to the late Ian Player, a legendary conservationist. The approach to Bushwillow is through moderate rolling hills, with the occasional pull. For a runners in the second half of the field it is likely to start to get light through the latter parts of this section. Leaving Bushwillow the course descends and then climbs a bit before leveling off for a few miles through the Shaws’ farms. The road up the Twin Falls Valley is a gentle climb before crossing the bridge and running back down the other side of the stream. After crossing the main Karkloof dirt road the trail meanders through UCL pine plantation before climbing up to Mbona Main Gate where the 4th Aid Station will be located. This section offers a lot of flat running opportunities in both directions. The climb up to Mbona Gate is likely to challenge a few runners as they approach the 40 mile mark. On the return leg this is likely to be quite a fast section with lots of fast descending opportunities and not much climbing. There is a short climb from the Mbona Gate onto the contour path that leads the route around little Mbona which is a fairly flat and smooth trail. This is followed by 2km of gravel road before winding through the dams and lakes scattered around Mbona. The trails are grassy and occasionally divert off into lush patches of indigenous forest. The trail generally descends all the way to the bottom gate where the course exists Mbona and heads for Benvie. A short and steep climb which includes navigating the swing bridge take you over into the Benvie Valley where the course winds its way through the spectacular Benvie Gardens. The final kilometer involves some climbing up the the 5th Aid Station that also serves as the turn around point and the start of the 50 miler. This section involves some climbing in both directions, but the trail is smooth and the footing good. On the return leg of the 100 Miler an extra mini Aid Station will be positioned roughly half way in between the major Aid Stations.